As the nation’s favourite Atta, we enjoy being involved with the community we are a part of, extending our family to all of yours. You will often find us at community events and festivals or contributing to good causes. We have also partnered with Heart UK to launch a series of health and well-being initiatives. The largest Diwali celebrations outside of India itself are held at Leicester every year. 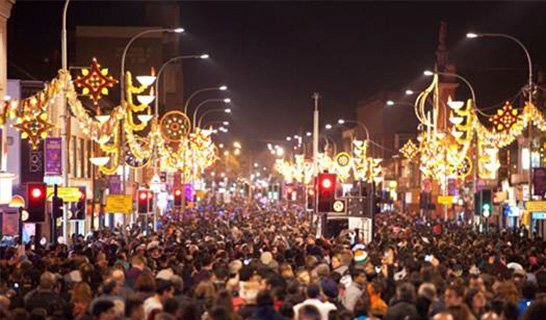 In addition to glorious fireworks displays, lights and colour, over a 100,000 people gather for the Leicester Diwali parade to celebrate the Festival of Lights and the Hindu New Year. 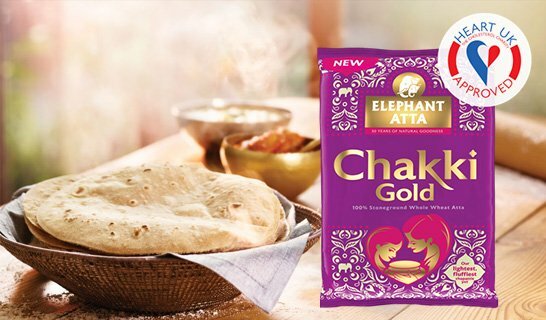 In 2017, we joined the festivities, giving away free Elephant Atta products, merchandise and coupons. You can find out more about Diwali here (link to Diwali blog post) and explore our range of flours here. 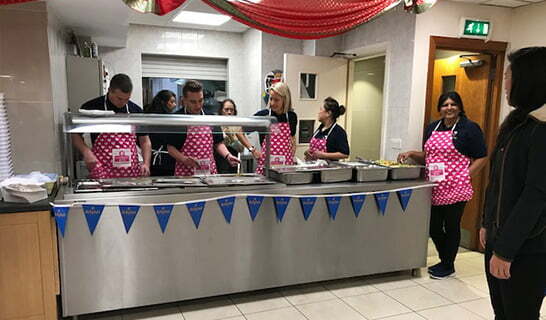 The Southall Gurudwara, the Sikh temple, is renowned for its weekly Langar, when it serves free meals to the whole community. This is a long-standing tradition, and we were proud to support it in 2017. On 21st November, we joined the good folk at the temple to serve over a 1000 people free food. Our staff joined in to help with the cooking and service, and we also contributed the Atta for the chapattis. If you are looking for some inspiration for cooking for family and friends, why not explore our recipe hub here. Mela festivals are held all around the UK every year. These colourful cultural occasions attract thousands of people from the community, who come to enjoy live music, dance acts, fashion shows and delicious food. We love joining in the festivities and have participated in many Melas over the years. Watch our videos to see what we get up to at Melas.